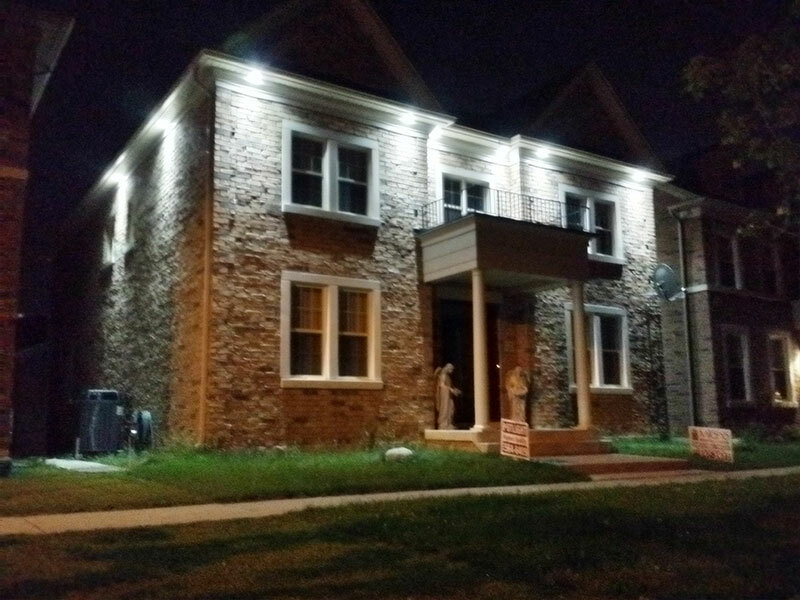 Exterior Pot Lights are a great addition to any house, big and small. These recessed lights are usually installed under the eves of a home so they will stay dry during rain and snow. However, there are exterior pot lights that are manufactured to handle moisture and some that will withstand the rain and other weather elements. These are sealed pot lights for the outdoors and should be professionally installed. Exterior pot lights can be places every couple feet around the top of a house and along the sides near a window. A home with recessed or pot light on the exterior of the building will illuminate the structure and help to make it more inviting and warm to those who visit or drive by. 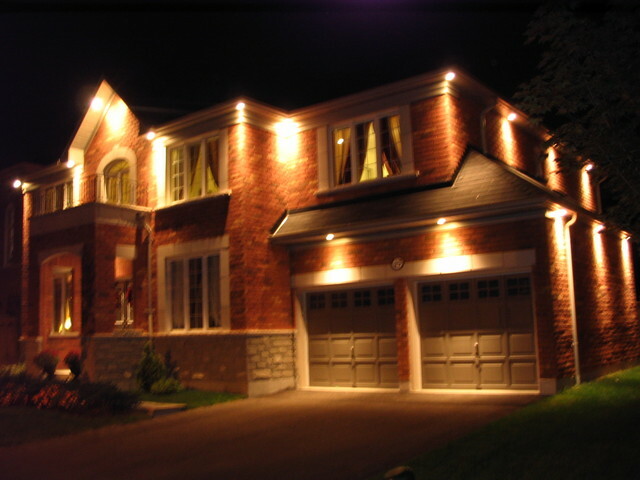 These lights will add to the overall feeling of welcome a homeowner wants to extend to guest and family and friends, not only at special times, but all the time. Having exterior pot lights around the house helps to deter would-be burglars from making their move on a home because the pot lights have directional light bulbs in them and they can be directed towards a door or window. Having a light ‘trained’ on a window or door will help to keep the house well lit and police and experts on crime both recommend lights as a deterrent for burglaries. After having exterior pot lights installed, a homeowner should contact their homeowner’s insurance carrier and ask them if they are eligible for a discount on a safety level. Many insurance companies will offer substantial discounts for safety upgrades to a home. Adding exterior pot lights is a large improvement in safety and should help a homeowner to gain a discount on their monthly or yearly premiums. 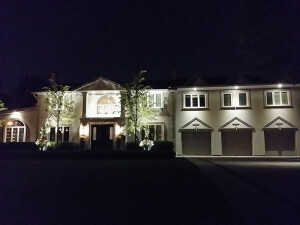 Exterior Pot Lights will not only add to the beauty and safety of a home, they will also add to the value of a house when a homeowner thinks about selling it. The housing market is very unstable right now, all over the world, and anything a homeowner can do to make their house stand out from the rest is a step in the right direction to selling their house before the one down the street. 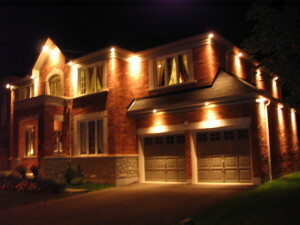 Making the decision to have exterior pot lights installed is a good idea and will repay the homeowner in many ways. The exterior pot lights could be placed on a timer to go on at dusk and off at dawn in order to save more energy. They could also be placed on a motion sensor plate in key areas around the house such as in the front yard or near the drive way. This way the exterior pot lights would go on when a car pulls in the drive way or someone walks up to the house. This is another type of safety measure that should be recorded for the insurance company and will help a family that has members who work late.